AMSAT-DL report a team of engineers, space enthusiasts and radio amateurs have succeeded in firing the thrusters of the NASA-abandoned ISEE-3/ICE spacecraft. The plan on Tuesday, July 8, was to fire the thrusters for a total of 7 sequences with breaks for telemetry analysis. While this would have resulted in a velocity change of 7 m/s, the course correction is required for the lunar swing-by on Aug 10, 2014 then to enter a stable orbit around Earth. However after the first firing sequence the remaining sequences were cancelled due to the returned telemetry data, which is being analyzed. A second attempt was planned for July 9. 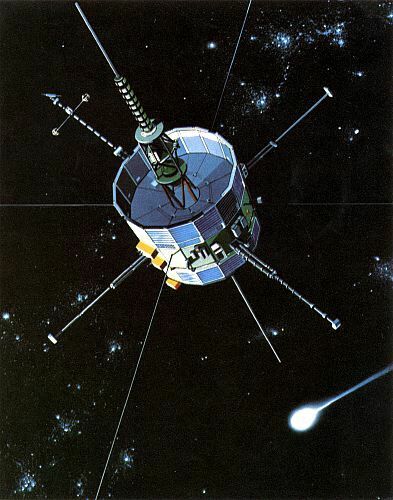 The ISEE-3 Reboot Project (IRP) team attempted this main trajectory correction maneuver following a first short thruster firing on July 2, which increased the rotation rate of the spacecraft to the required value. This was possible due to international collaboration between the IRP, and a team of AMSAT-DL and Bochum observatory with its 20 m diameter radio telescope which received and processed critical real-time data of the maneuvers. 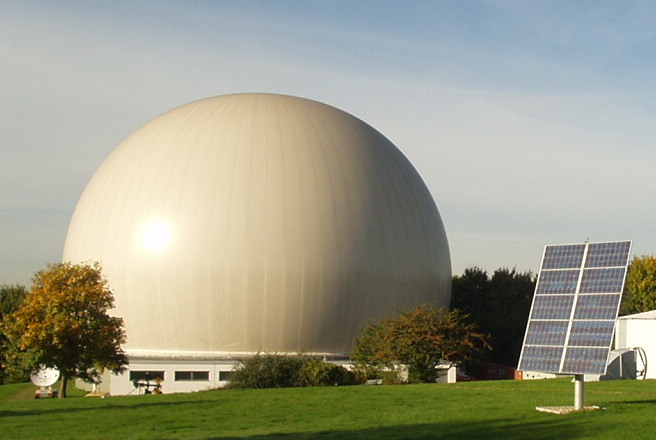 While the IRP has access to the Arecibo observatory which, at 305 m diameter, is the largest single-dish radio telescope in the world, downlink support from Bochum is required as Arecibo cannot transmit and receive simultaneously.